Senior Non-Resident Fellow at UMV, the Institute of International Relations Prague and analyst of murky topics from Russian politics to global crime. Download past episodes or subscribe to future episodes of The Russia Guy by Kevin Rothrock for free. 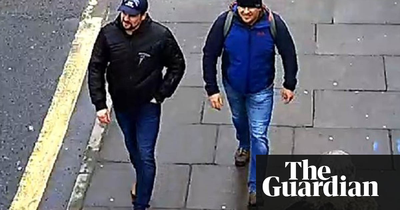 The Russian secret services are in crisis over the fallout from the “botched” chemical weapons attack in Salisbury, British intelligence officers believe. The week-long exercises, which kicked off yesterday, are intended as a show of might. But the country is in no position to wage a real conflict.